1、Only layered,but not paragraphing,suit for each process of variety shoe type on one assembly line. 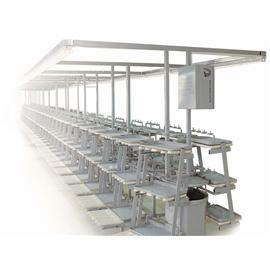 2、Design with 9 trays,3 layers,nine small layers,increasing the place usage.This line is according to the requirements of 5S management to design,semi-finished parts can put at different regional of line , reduce the time for repeated check shoes , one worker dosing is right , all worker of line will profit by it. 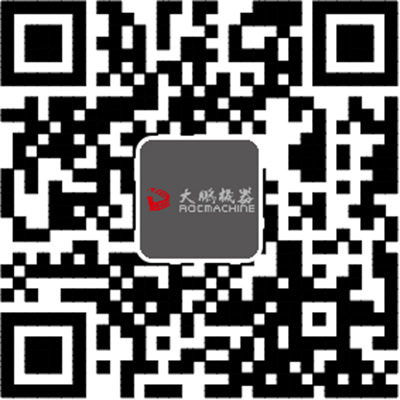 3、Radically solve the problem of matched pairs from the process ,effectively cope with a variety of orders. 4、Patent hidden light rail design , this is the only line can make the high boot natural prolapse , effe- ctively protect boots smoot curve ,which is the first selection for high boots manufacturer. 5、Patent design for put last colmn , effectively prevent collisions between shoe last , protect the last and transmit matched pairs. 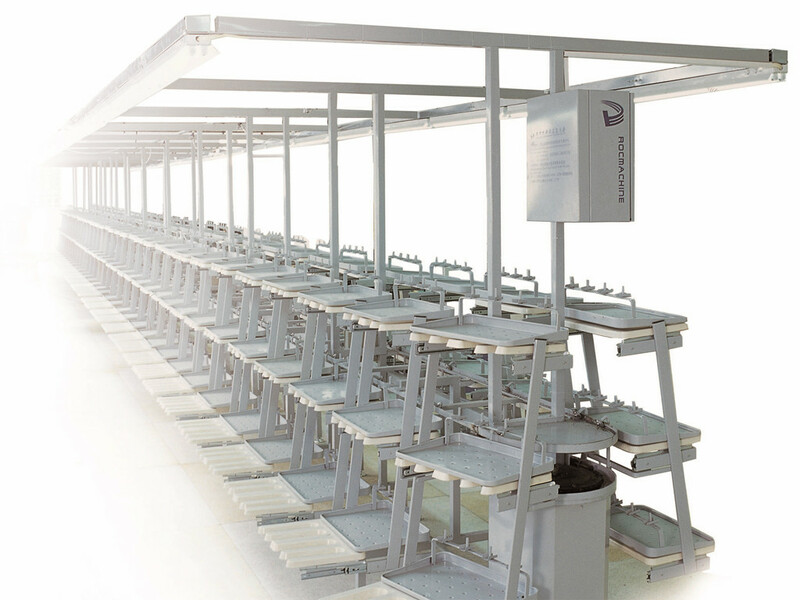 6、Automatic carry the last back , without manual to carry , multilayer space will be morn time for semi-finished products to naturally sizing,meet the requirements of high quality. 7、All tray would opening mould customize,uniform standard standards,elegant appearance.